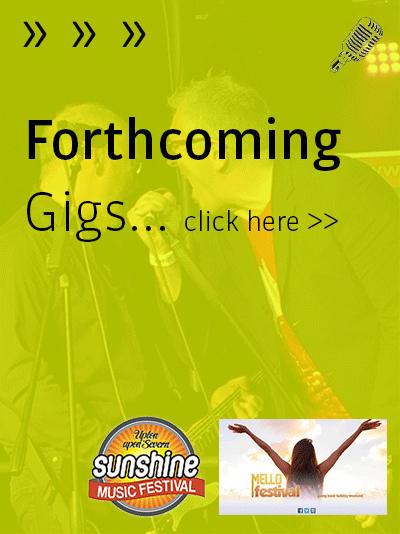 Blind Lemon are a dynamic six piece covers band from Worcestershire. Playing together for nearly 25 years the band boast a massive portfolio of classic eclectic songs. Not just another covers band Blind Lemon dont slavishly copy songs they put there own spin on the tunes. From 60's soul and R'n'B, 70's funk and new wave, 80's classics, 90's and naughties anthems the band are guaranteed to liven up any event. 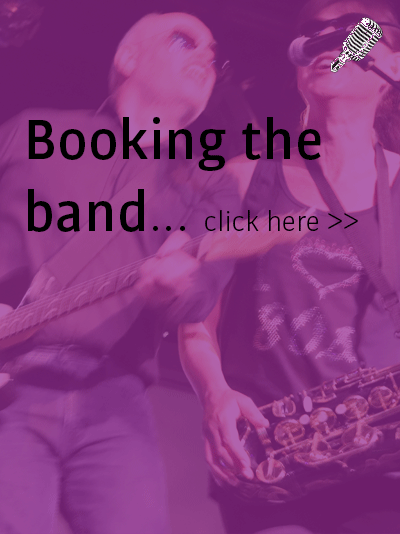 Blind Lemon have literally played thousands of gigs from live music venues, festivals, private parties and corporate events. 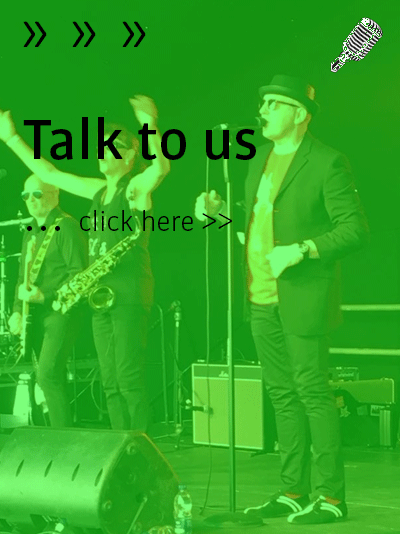 Come and catch us live and see for yourself why the band have stayed right at the top of the midlands live music scene for over 25 years.